Microsoft Azure is growing rapidly and provide Cloud Services. 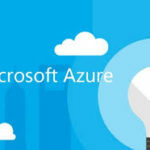 There are numerous features and tools that gets added to Azure and you would need to connect to Azure to manage them. Obviously, you need to Azure Subscription (Trial, MSDN or Enterprise account) to login and start managing your resources. 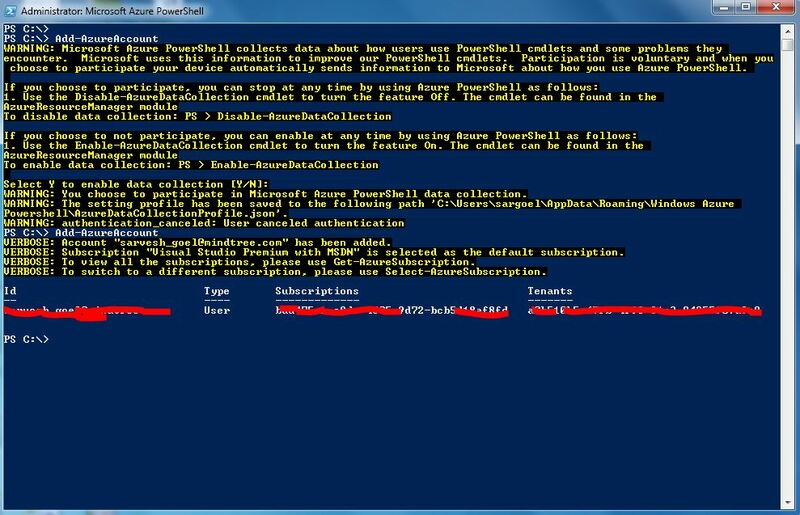 Follow the wizard to Install Microsoft Azure PowerShell. 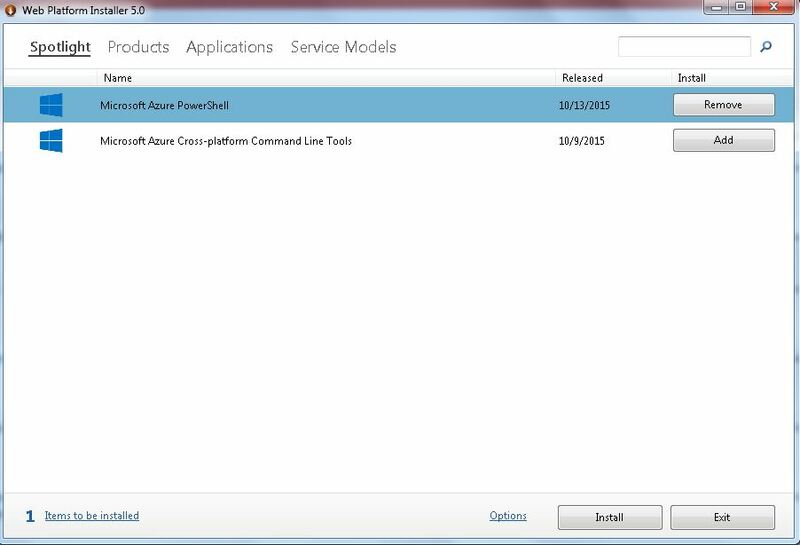 Once Installed, you need to launch Azure PowerShell and connect to your Subscription. 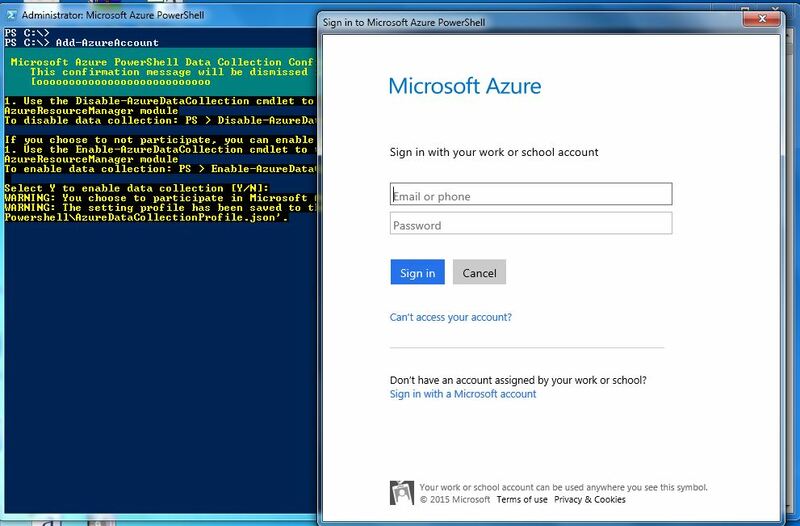 In the new version of Azure PowerShell, execute Add-AzureAccount and then provide your login ID and password to access the Azure Subscription. On successful addition of Azure Subscription, you would see Azure Subscription added to your account and you could run command to access your VMs and possibly every single feature of Azure, as shows below. With this, we now have base set for Azure Automation and perform some command line execution on Azure that you would see in upcoming posts.